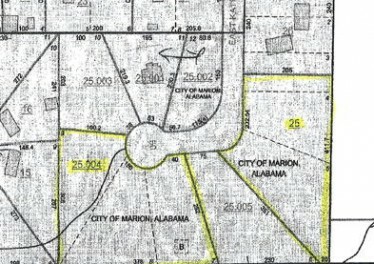 1.47 acres +/-, wooded, great home site in Marion, AL city limits! Two wooded building lots on East Katherine Drive, paved street, water and sewer available. $14,280. Call Kay Beckett. 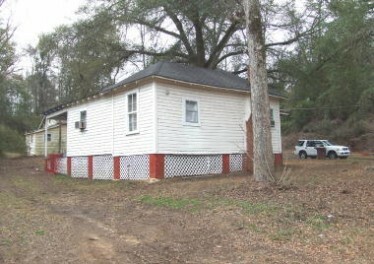 Investment opportunity: built in 1930, 2 bedrooms, 1 bath on large corner lot with nice trees. Only $14,000. Call Kay. Great spot for a trailer! This 1 and half acre lot includes a pool that was built in 2000 and a pavillion. Access to county water and no sewer. Pictures coming soon! 260 +/- acres. 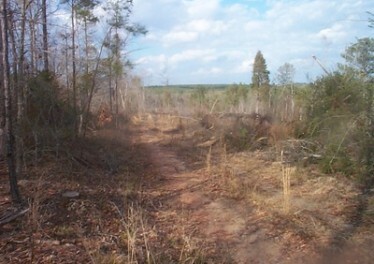 This property would make a great hunting tract. Located in the city limits of Livingston. There are dove fields and green fields in place. Owner is willing to split up property. Call Peppi. Great hunting place! 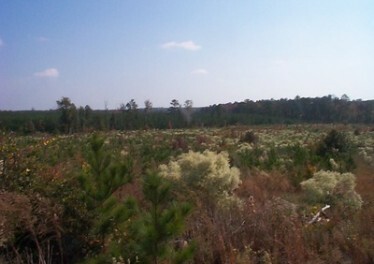 80 acres of natural regenerated pine trees. Easy access. 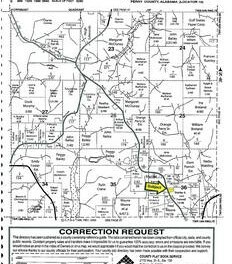 Located south of Livingston on Highway US-11...turn right on Greenwood Road.